Lords Mobile Event Preview: Who Will Become the Baron? A mysterious force has split the Royal Battleground into several districts. Only the worthy may enter! 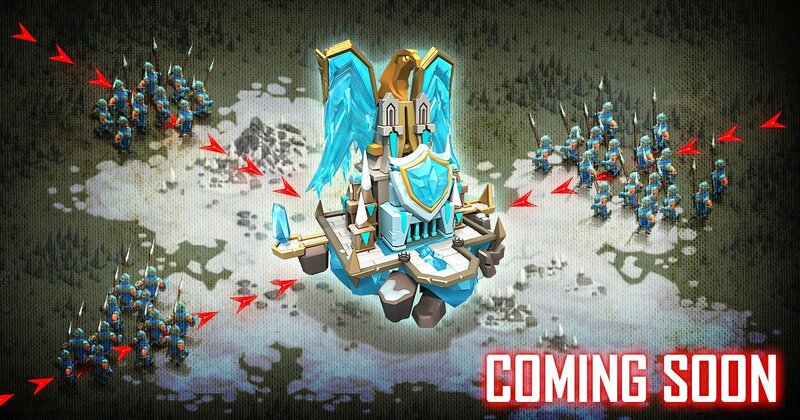 Are you ready to duke it out in the Royale Battlefield for a chance to become the Baron? Players with Lv 25 Castles can use the [Relocator] to participate in the Feudal War. The commander who occupies the District Wonder for the longest time will be proclaimed the victor and become the Baron! You must be in a Guild to participate. Wonders will be owned by the rally commander instead of the guild leader. This event will not be available in protected kingdoms.